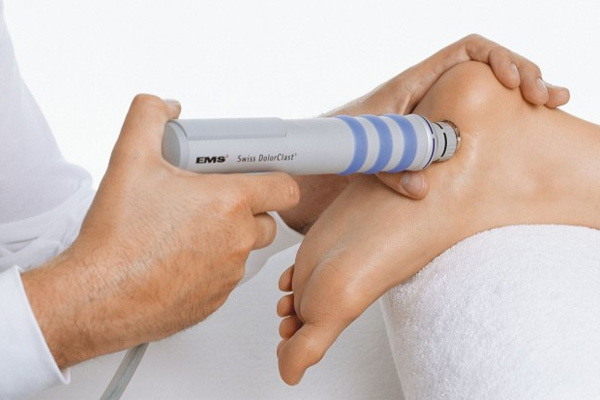 Shock wave therapy is a revolutionary and harmless solution to tendon pain. 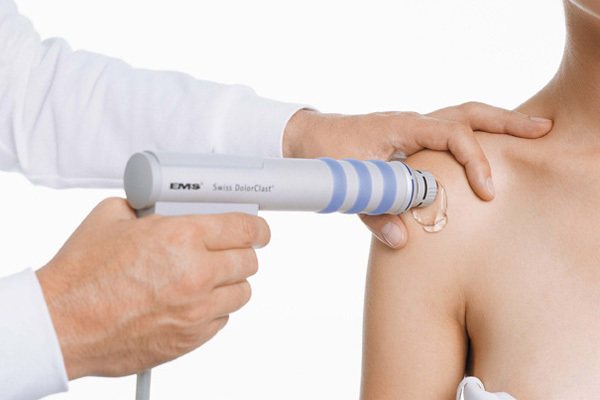 At Somerset Health Practice we can treat pain effectively by the use of acoustic shock waves. These shock waves are harmless and stimulate the affected tissues to heal. This form of therapy is commonly used to treat stubborn tendon problems but has an increasingly wider use with inspiring results.